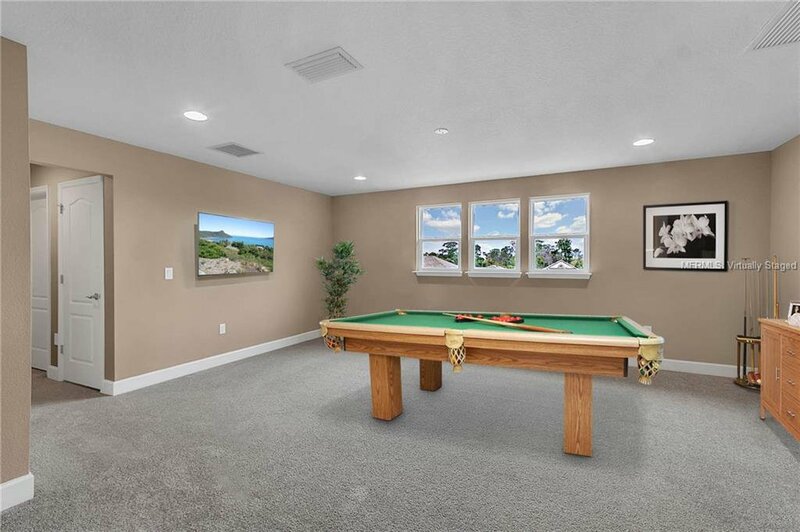 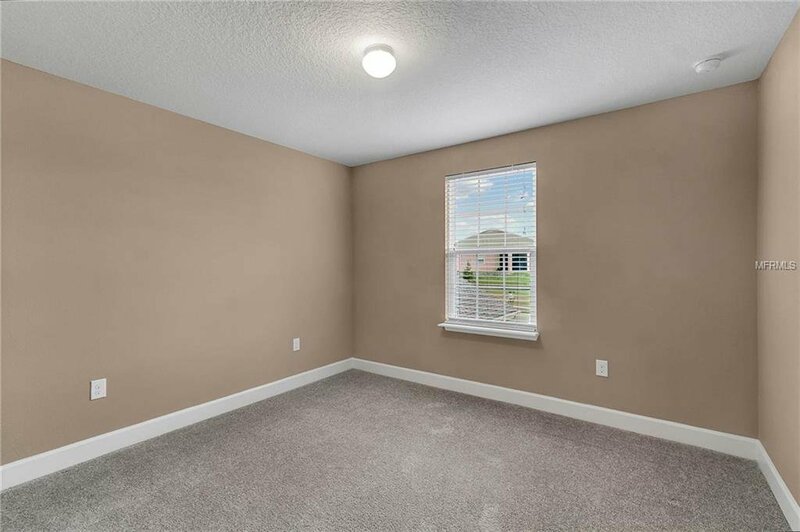 One or more photo(s) has been virtually staged.PRICED BELOW JANUARY'S APPRAISED VALUE!! 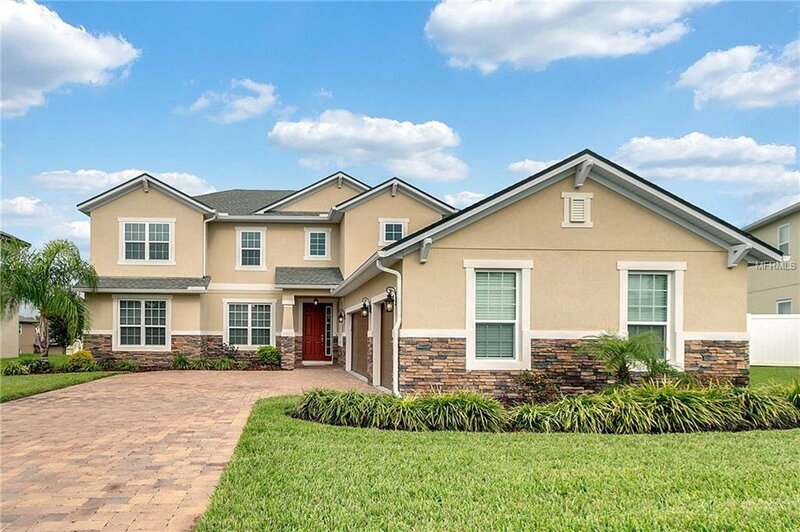 Don't miss this stunning 6 bedroom 3 bathroom home located in the resort style community of Westyn Bay. 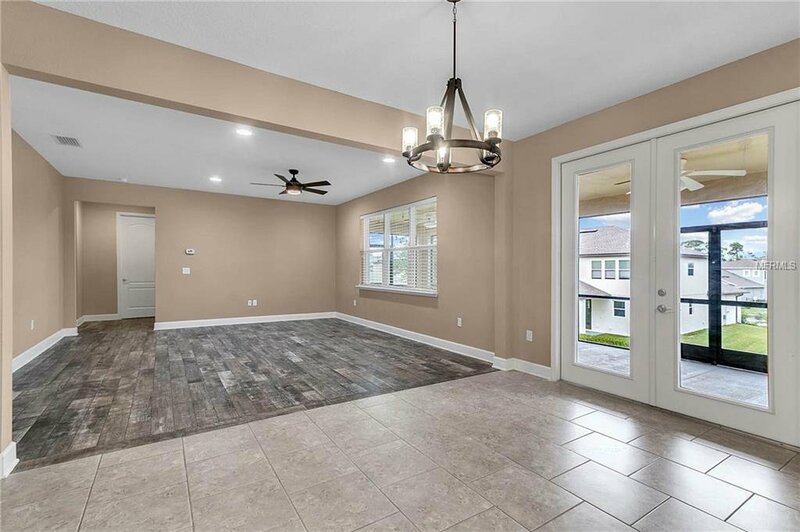 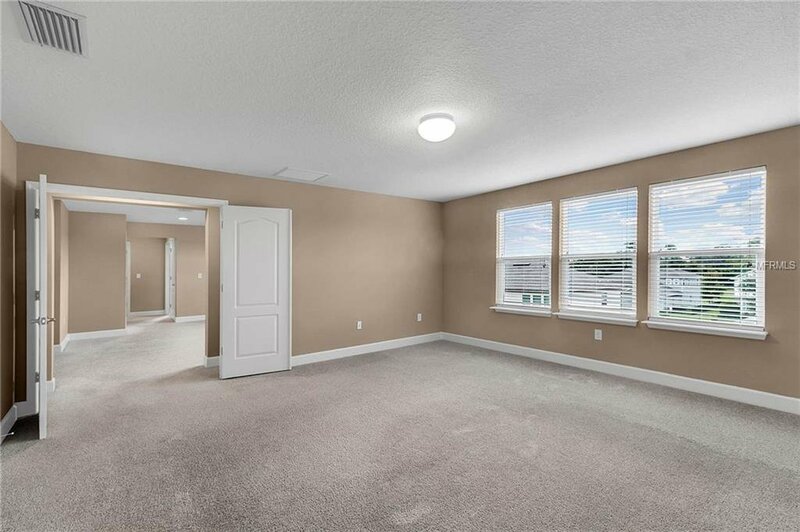 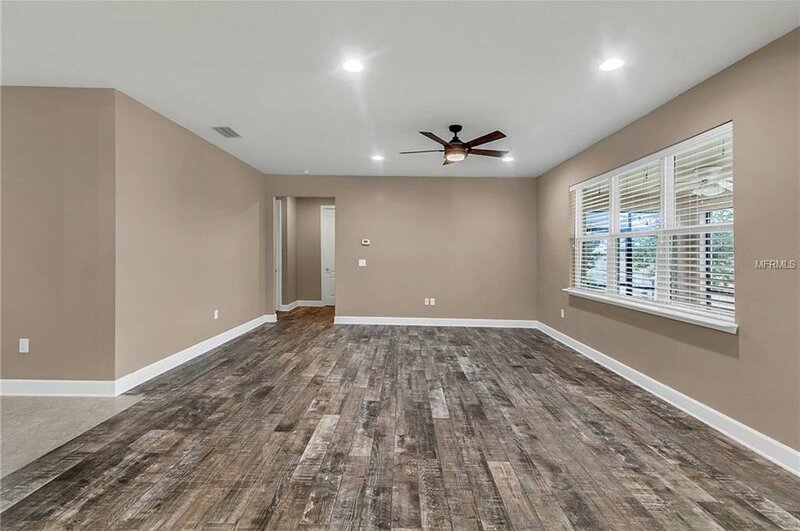 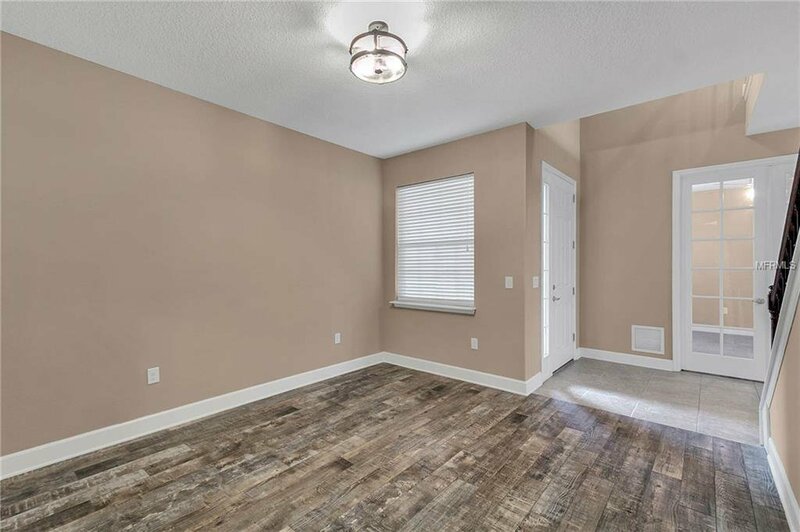 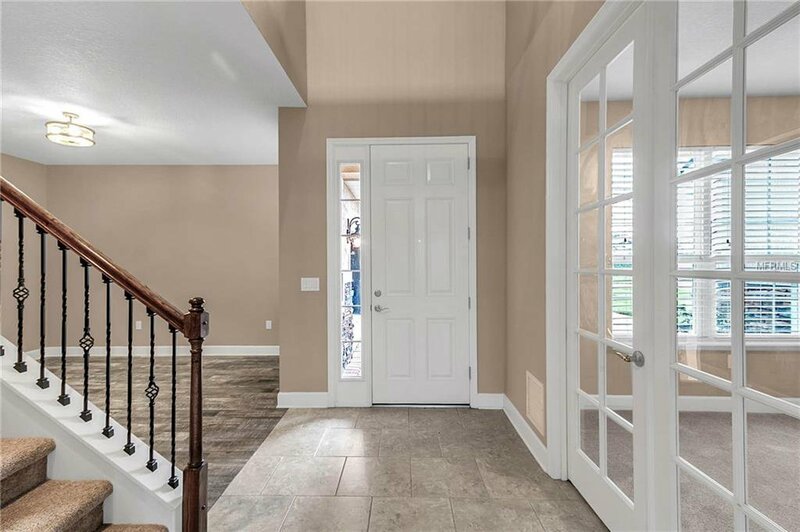 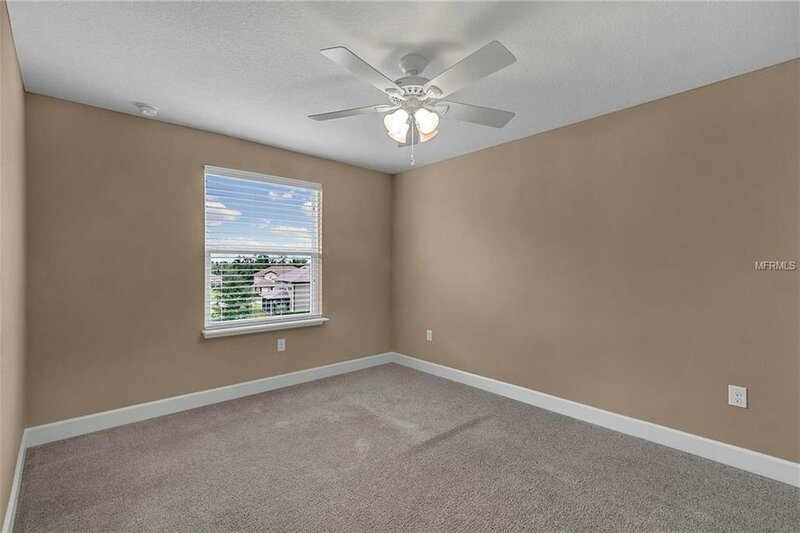 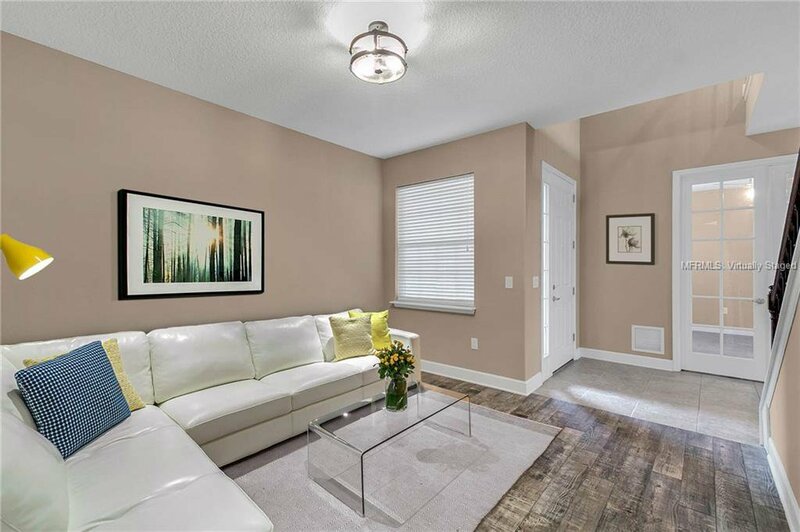 Spacious floor plan with downstairs featuring: 8 ft doors, a formal living room, formal dining room, family room, kitchen, laundry room along with two bedrooms and full bathroom. 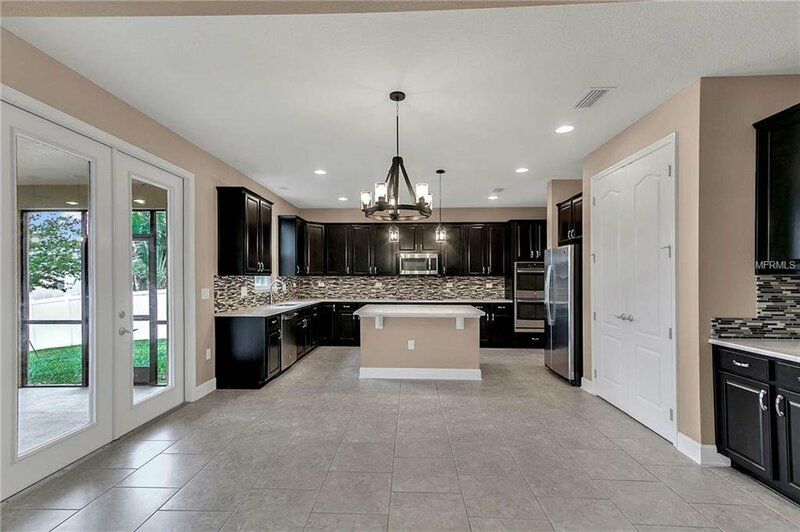 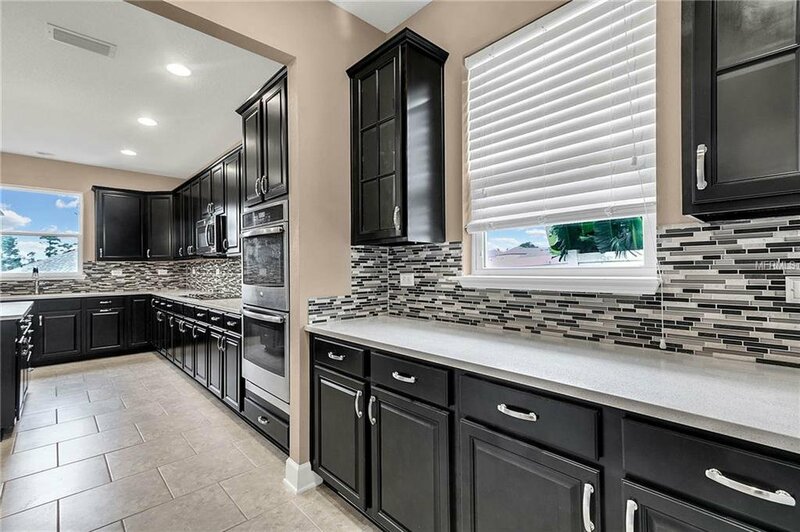 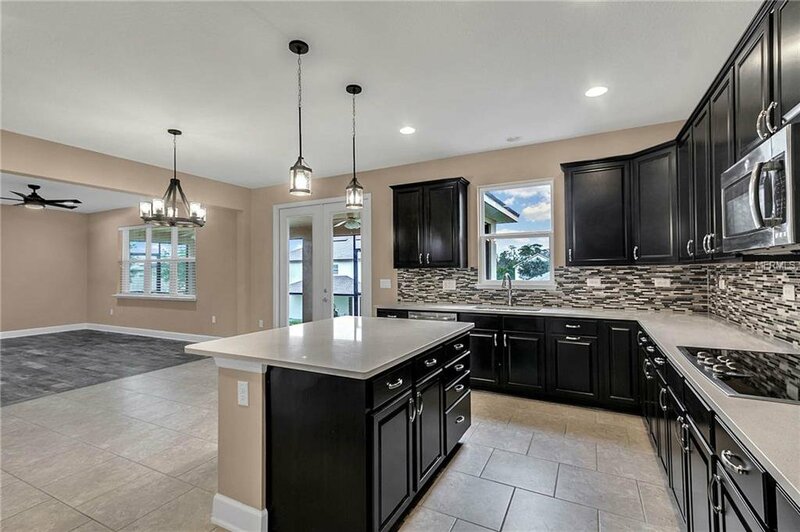 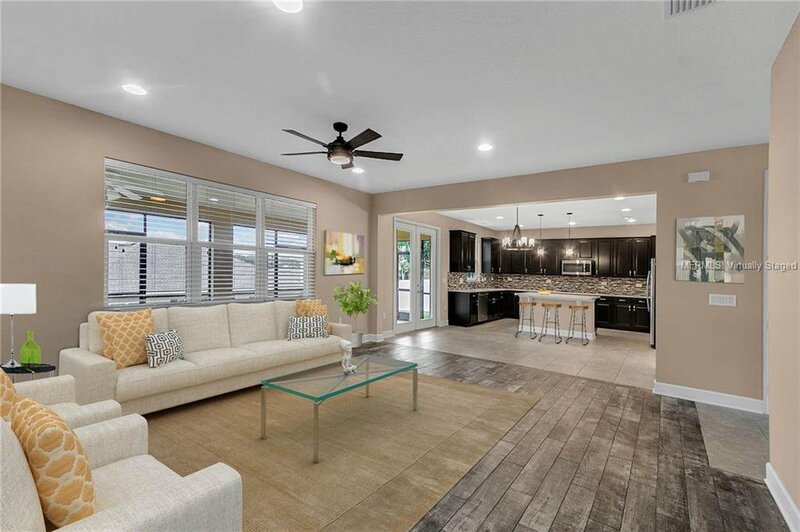 This gourmet kitchen is a dream with 42 inch cabinets, microbial-resistant quartz counters, butler's pantry, dry bar, double closet pantries, spacious island with seating space, dinette space, glass and stone tile backsplash and stainless steal appliances along with double ovens. 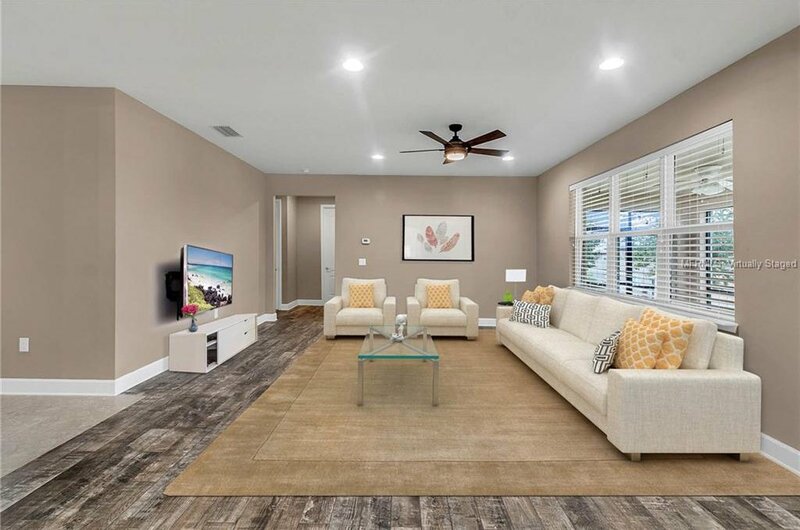 The living room and family room feature custom wood tile flooring. 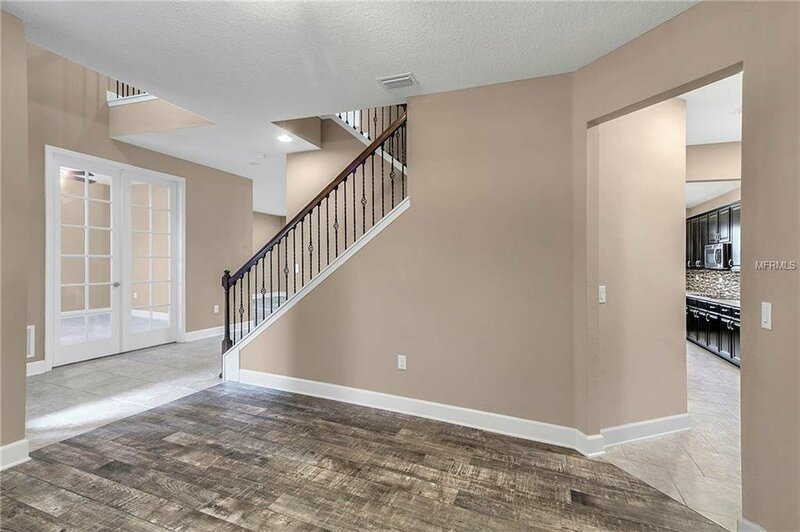 Make your way upstairs along the upgraded wood railing staircase with twisted iron bars. 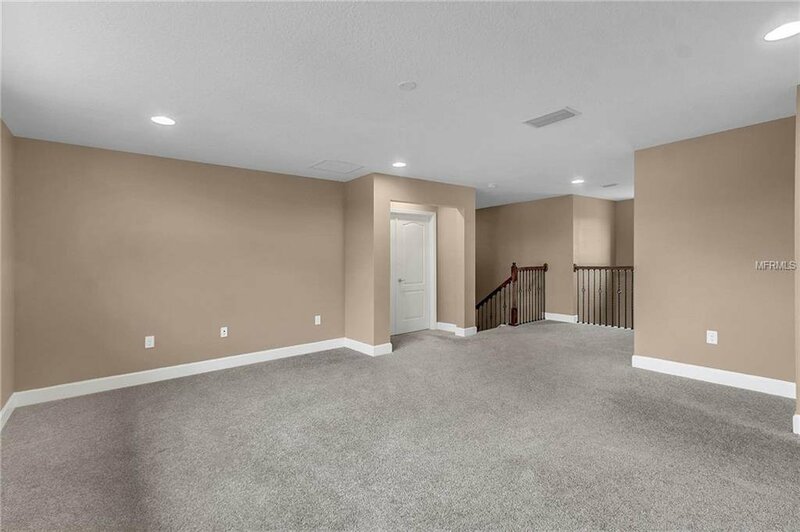 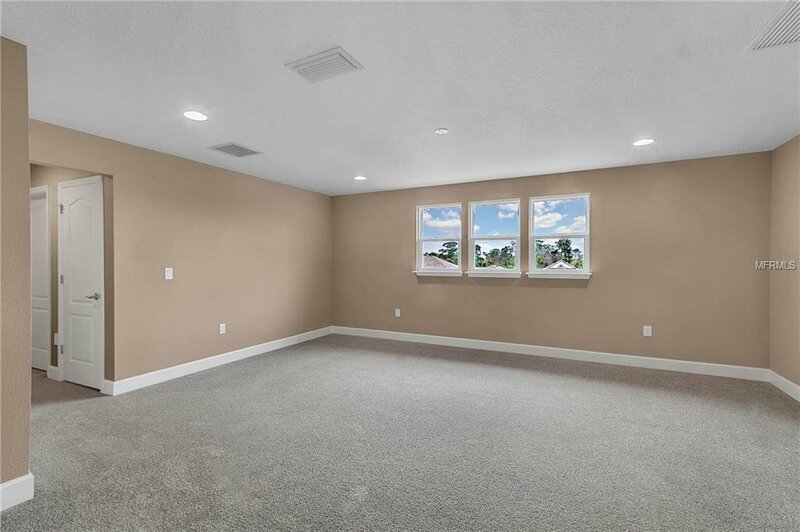 A large loft awaits you, which is ideal for entertaining space or a second family room. 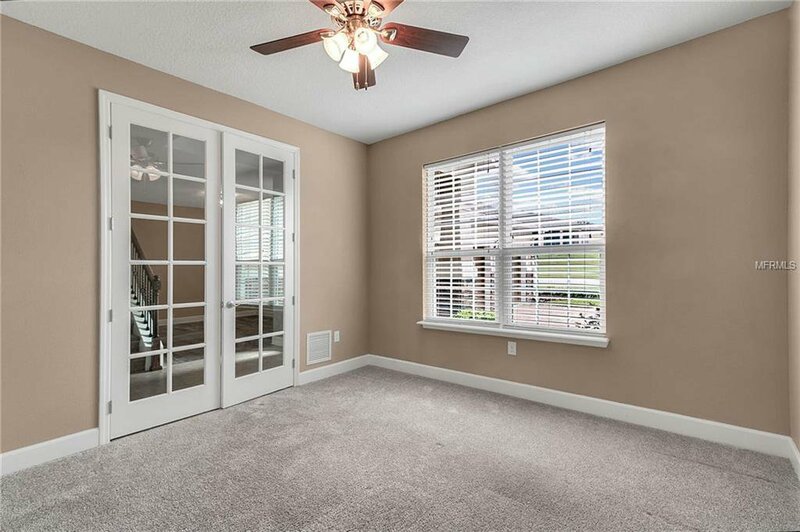 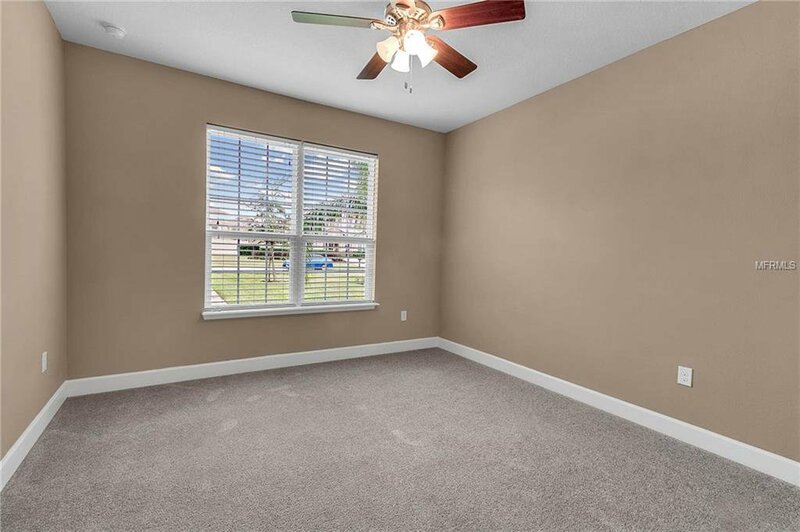 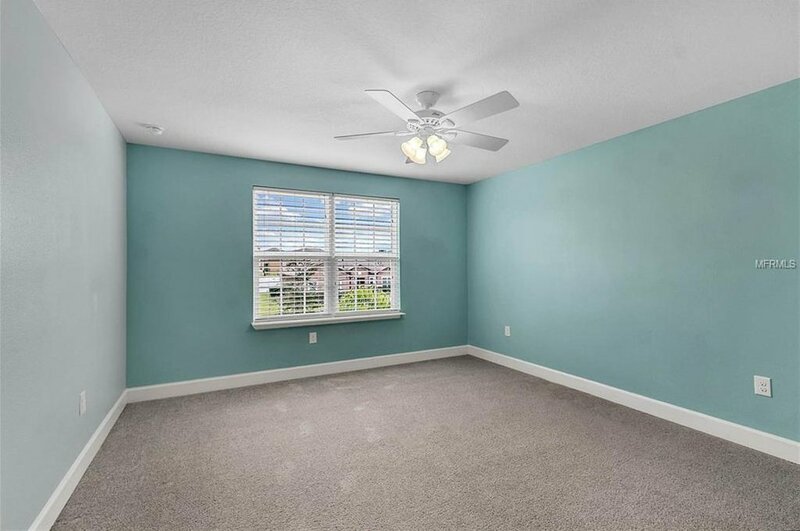 Retire to the oversized master bedroom with double walk-in closet that has plenty of storage. 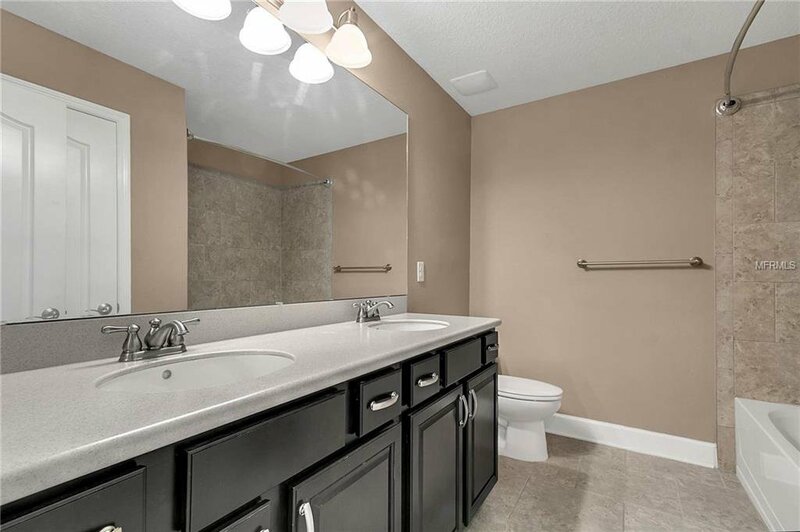 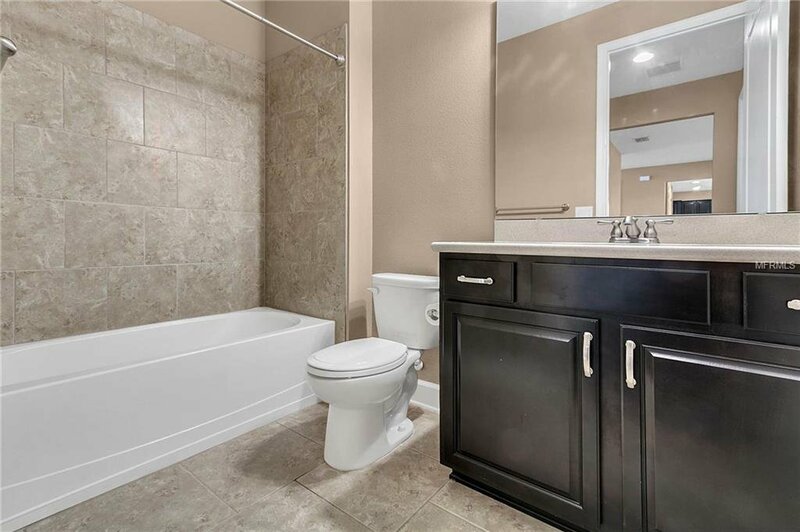 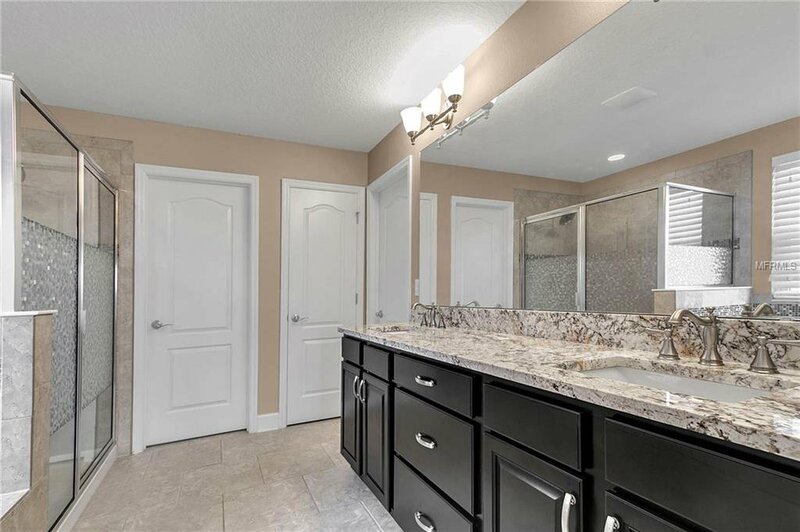 Master bathroom has a large soaking tub, dual sinks with a granite counter top and walk-in shower. 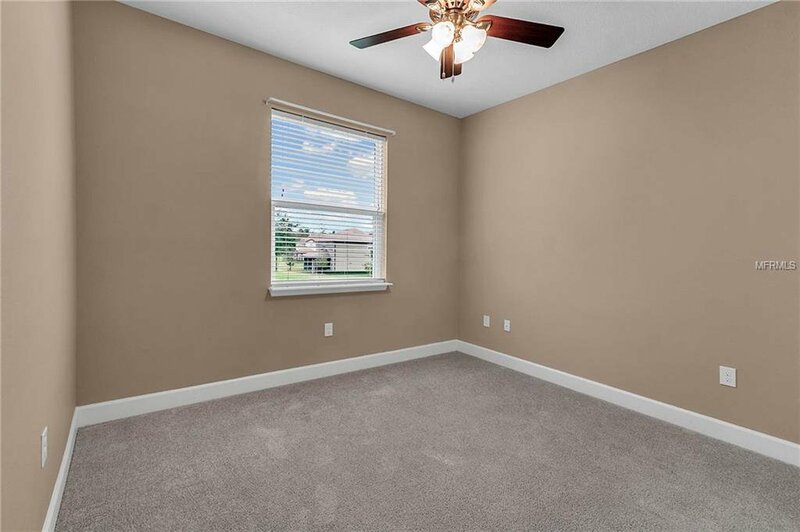 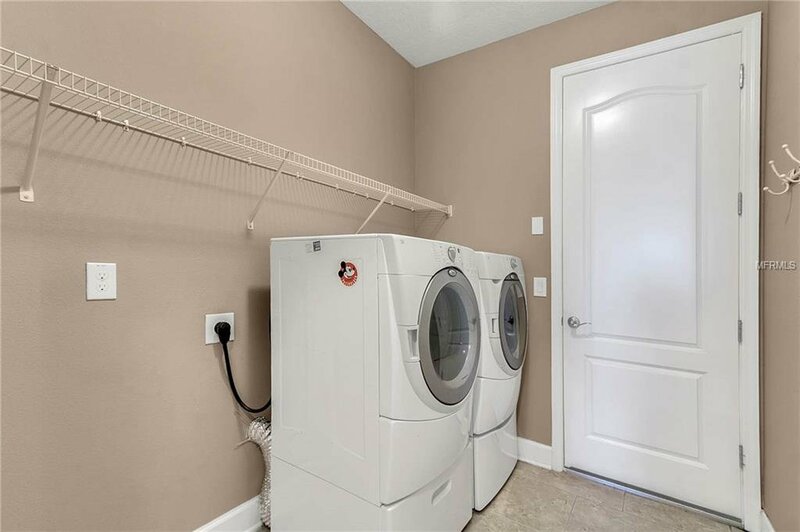 Three additional bedrooms and full bathroom are upstairs along with plenty of extra closet space. 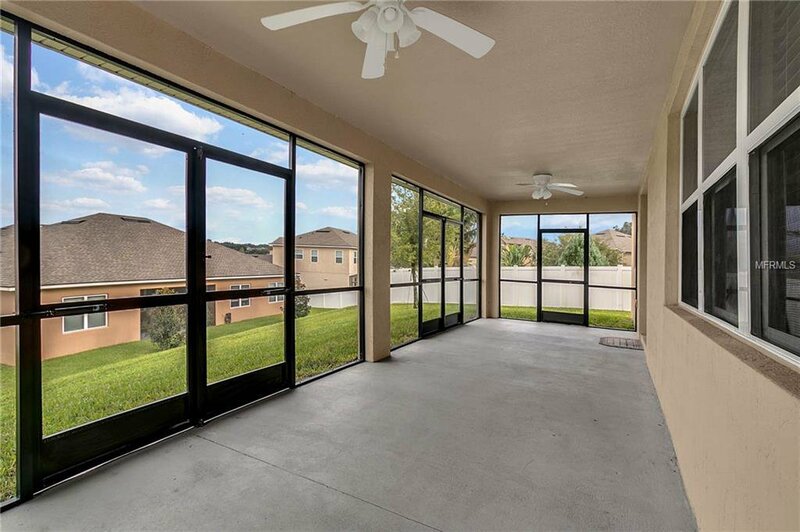 Enjoy the cooler weather on the double sized screened patio that is already plumbed for an outdoor kitchen. 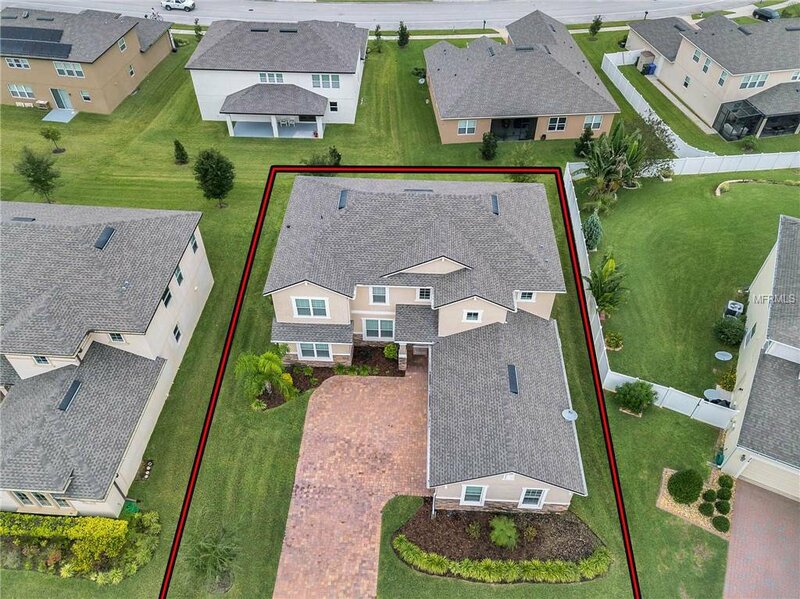 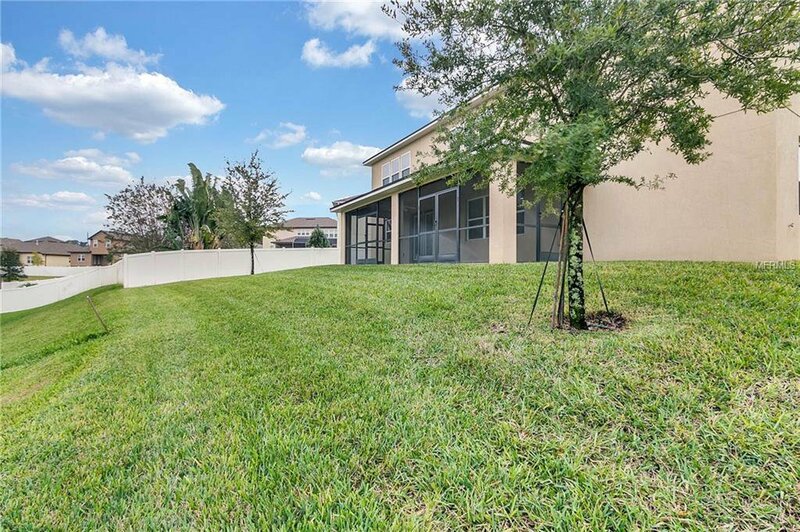 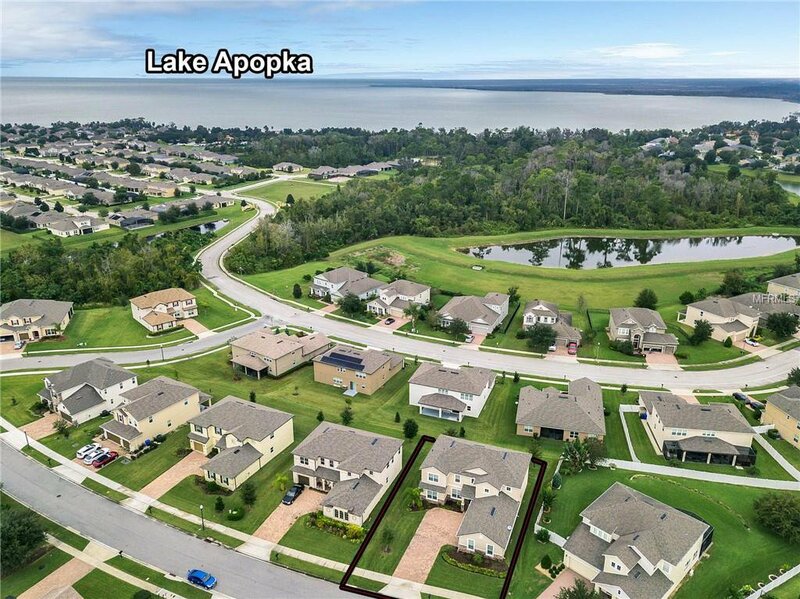 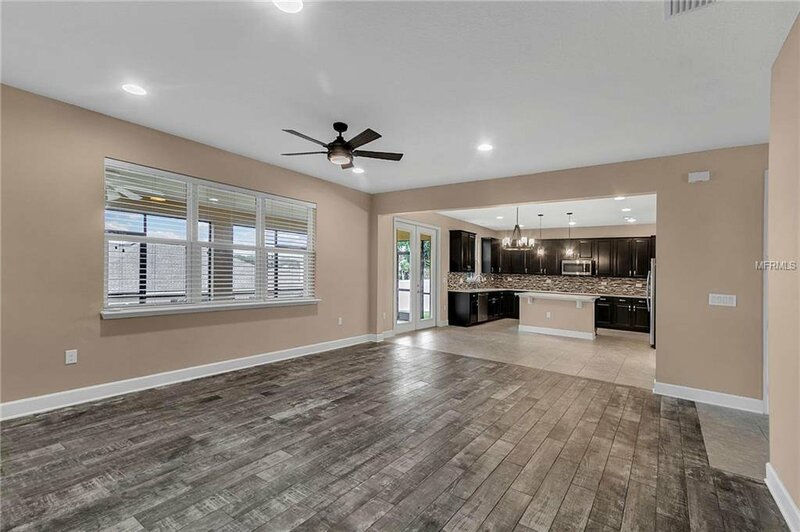 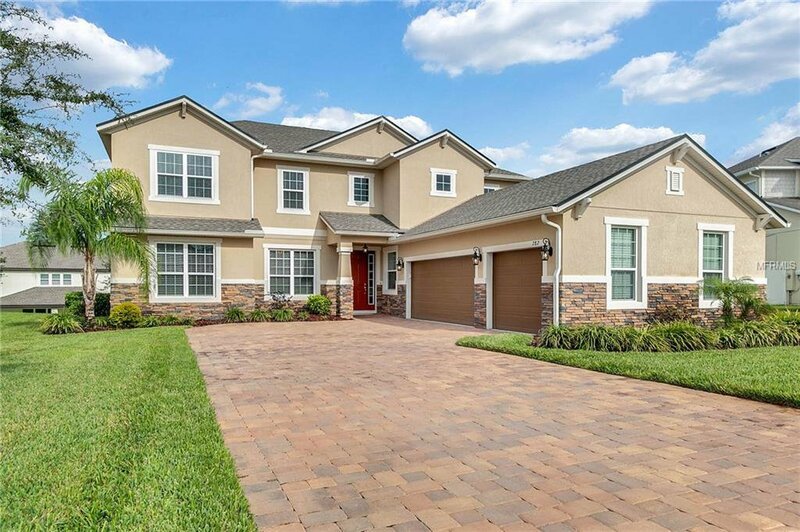 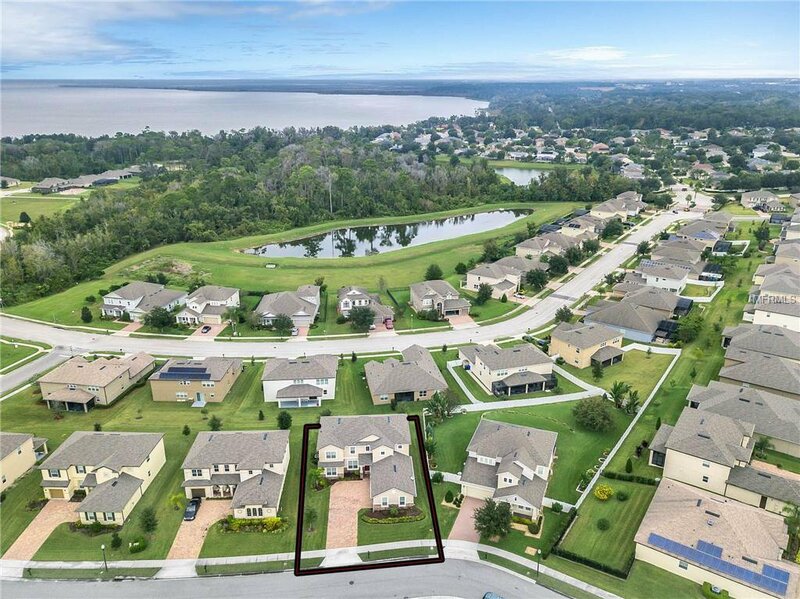 The community of Westyn Bay is located on Lake Apopka and offers a community park, pool, tennis courts, dock, splash pad, beach volley ball court and basketball courts. 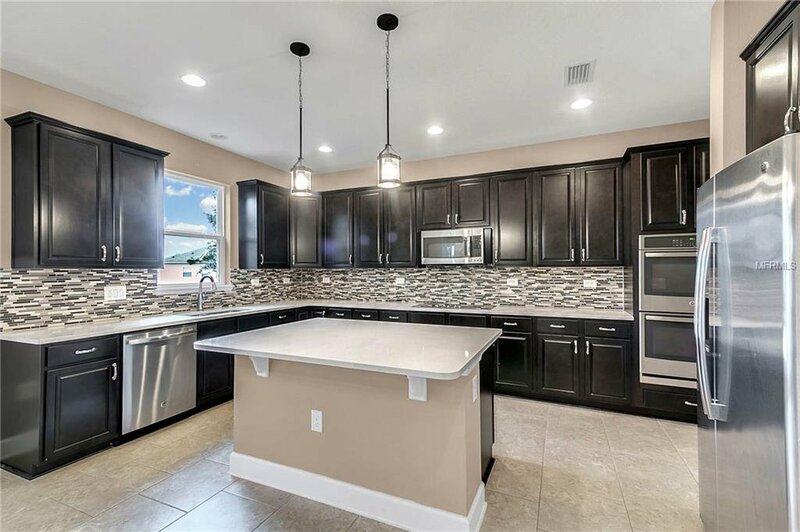 Call today to schedule an appointment...you will not be disappointed. 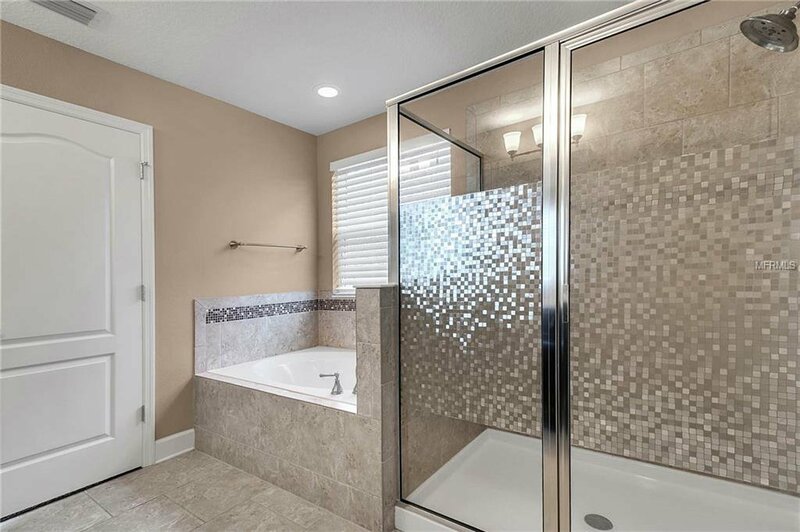 Listing courtesy of ASSIST 2 SELL ALL SELLERS & BU.